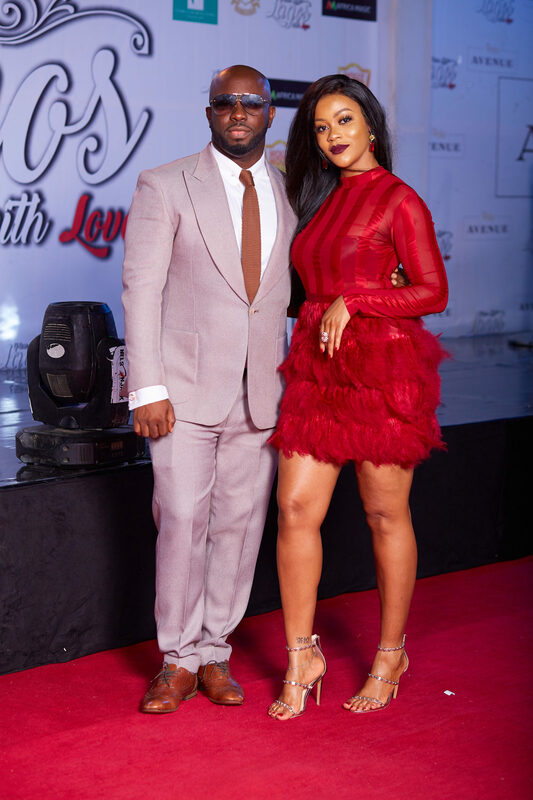 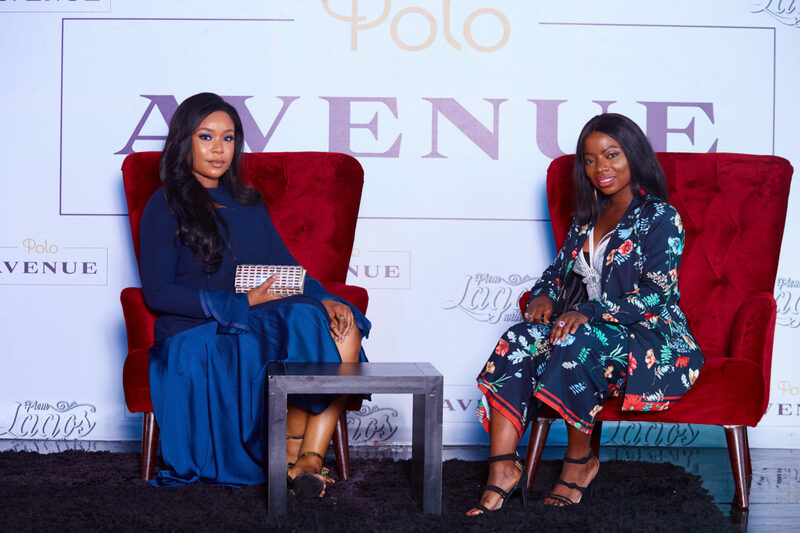 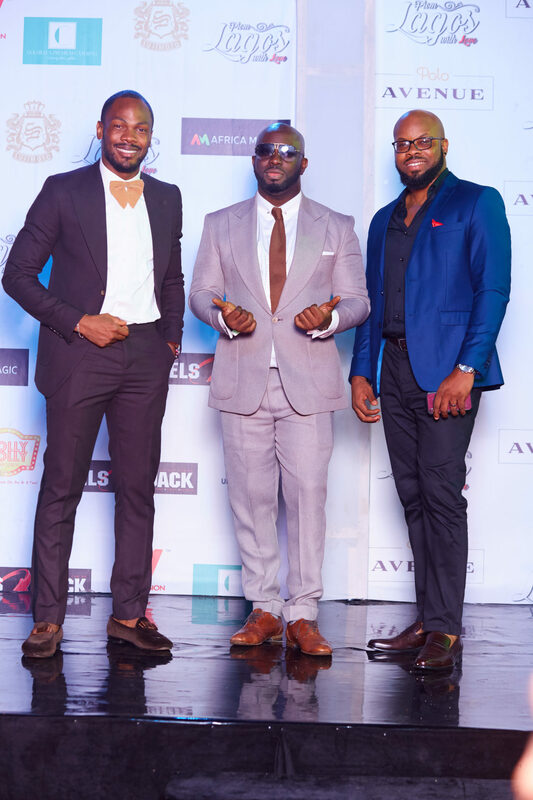 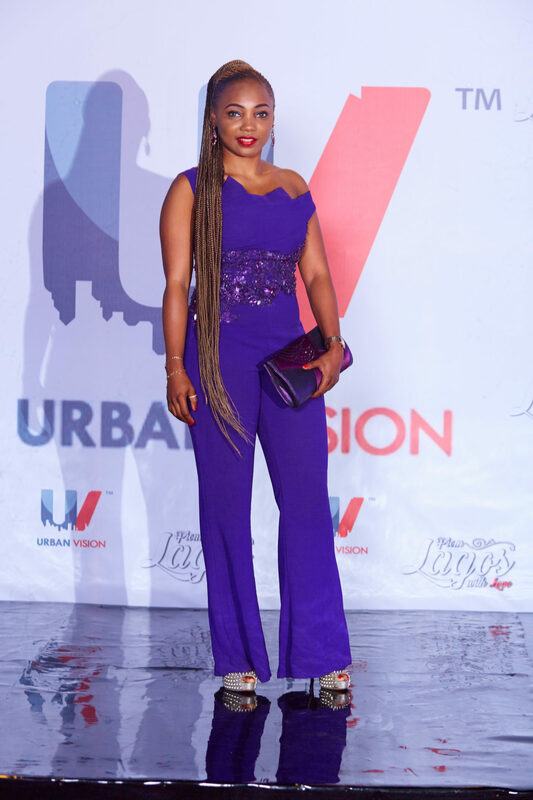 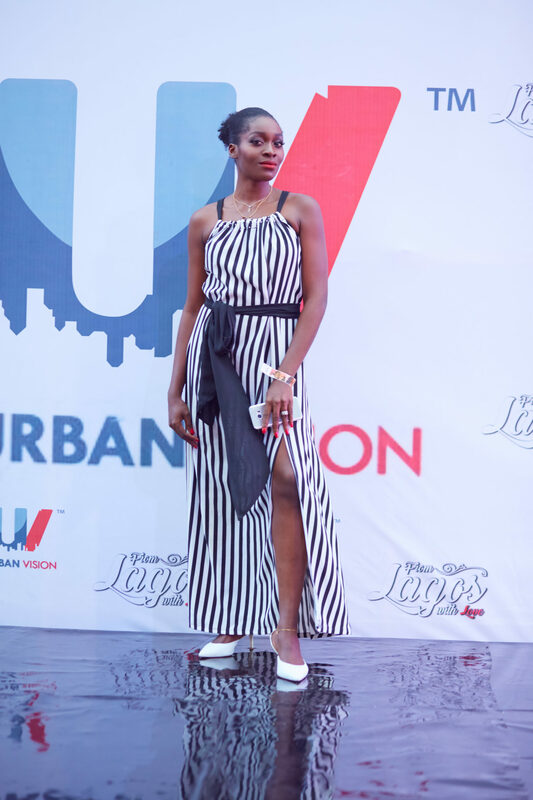 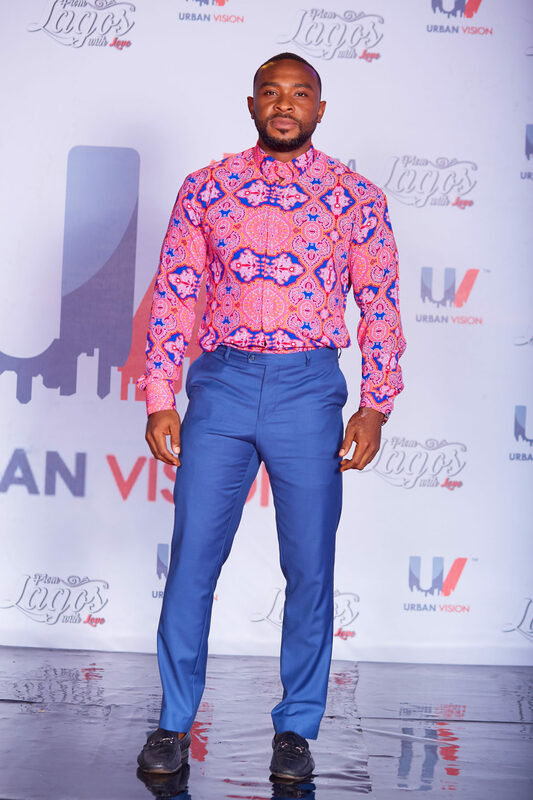 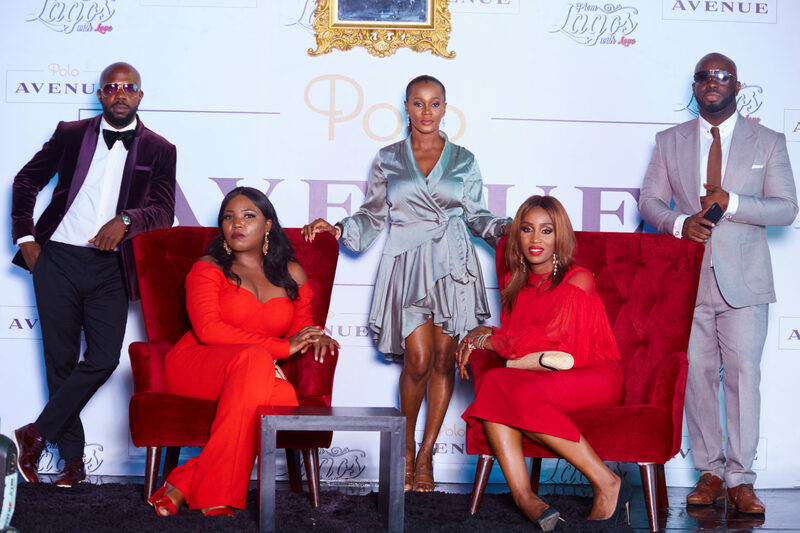 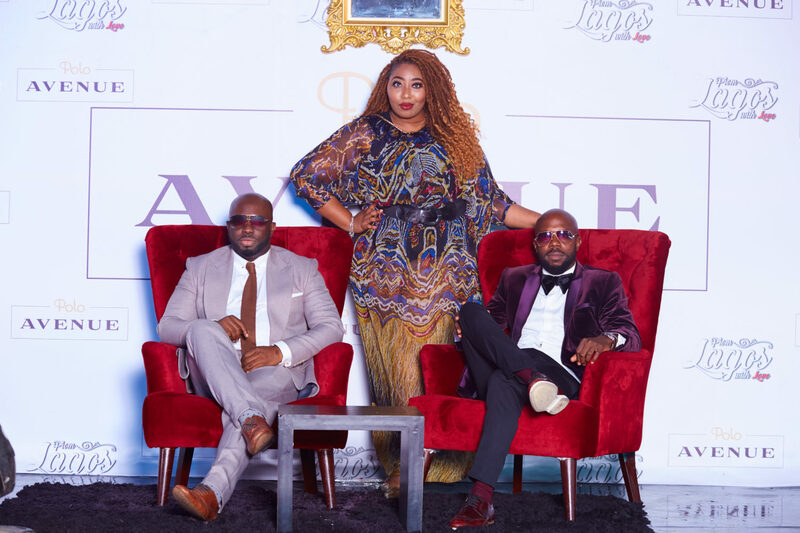 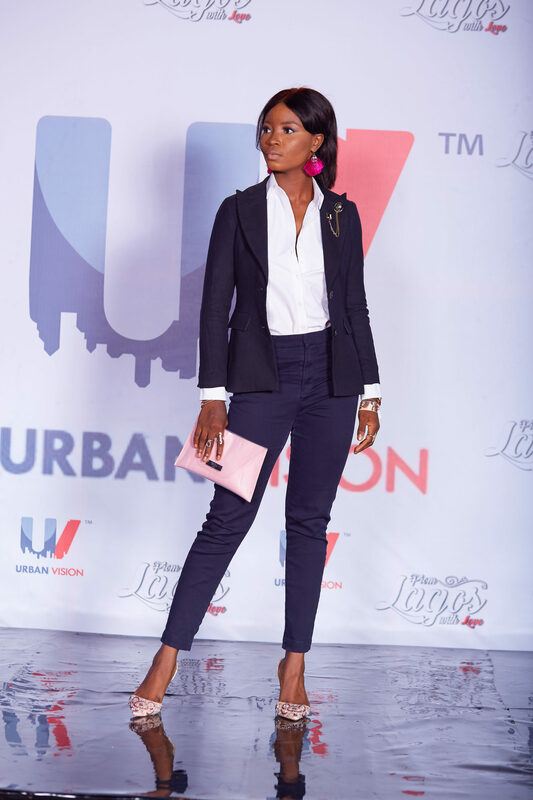 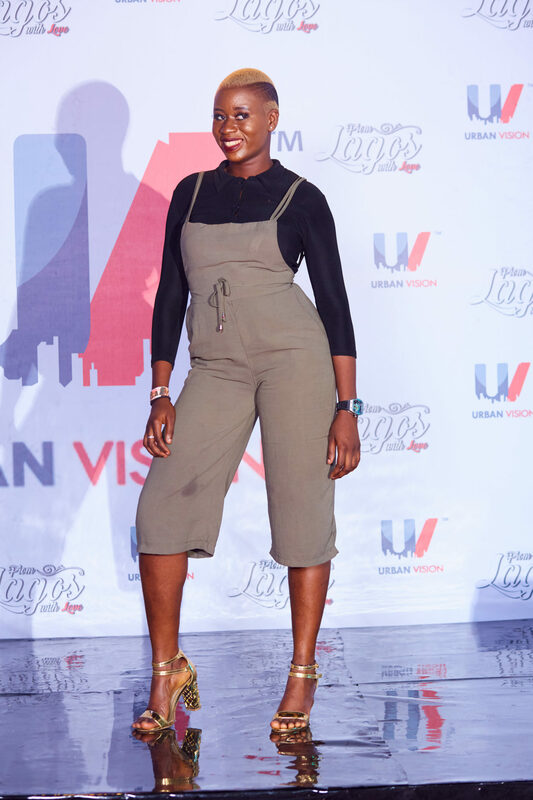 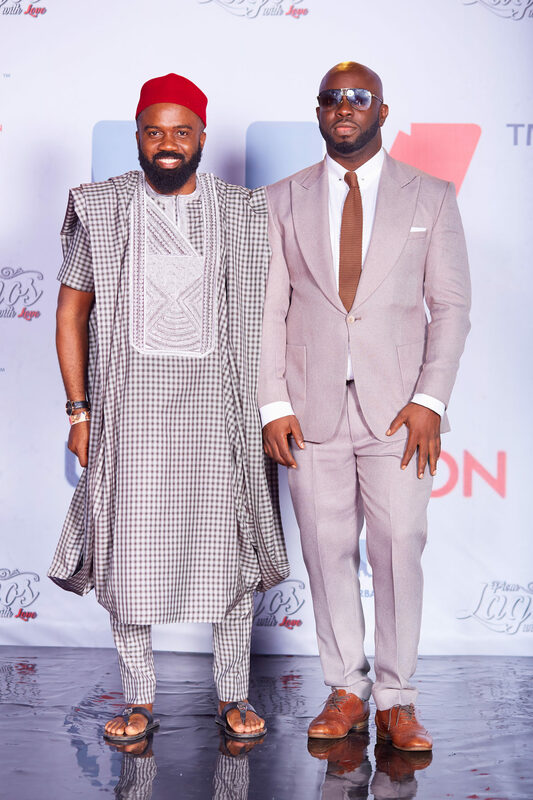 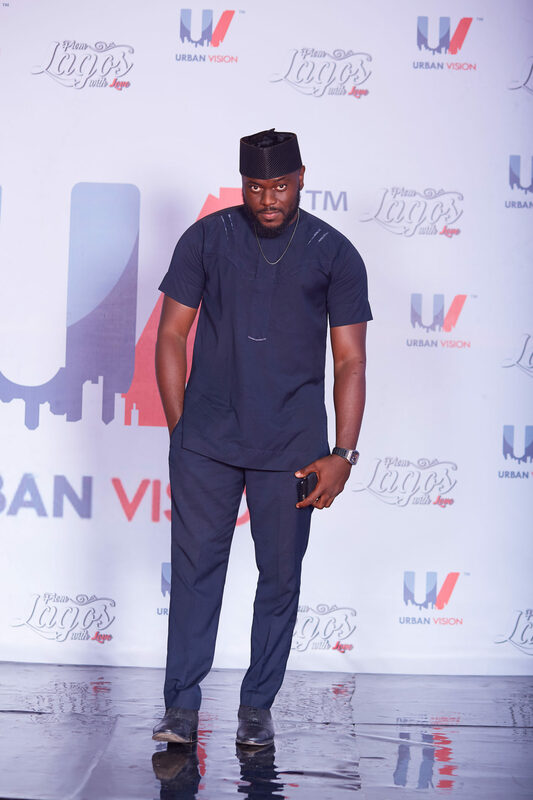 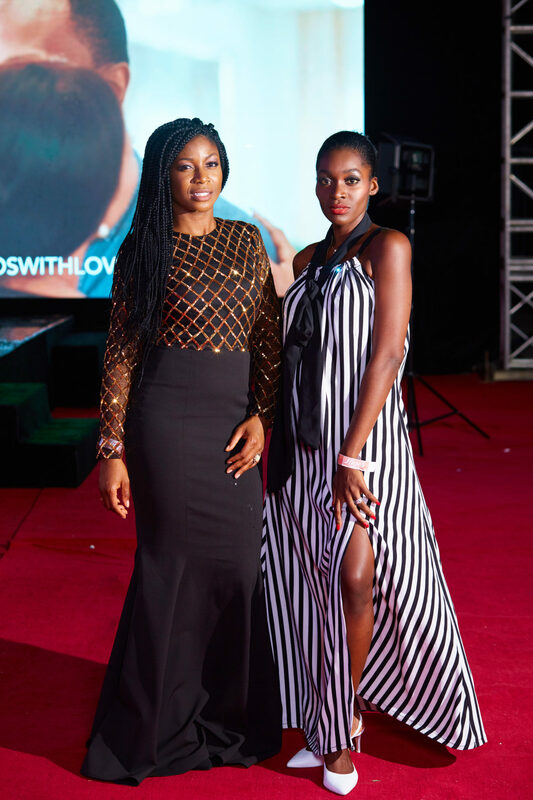 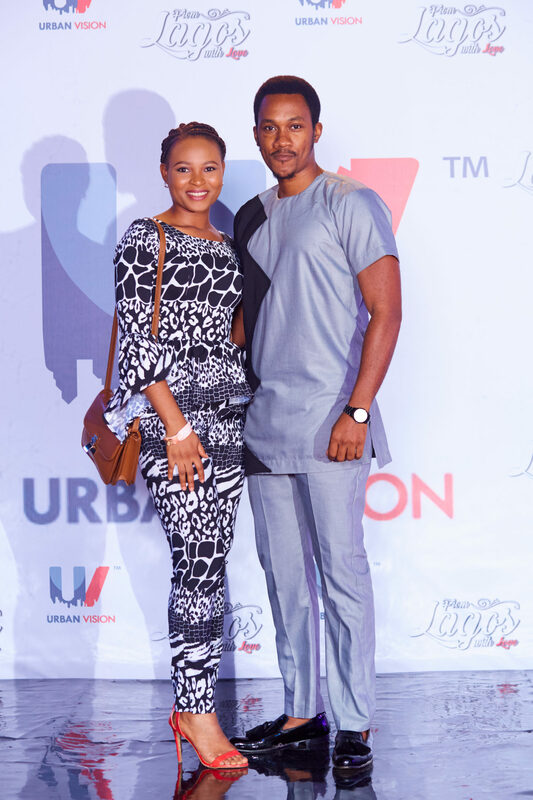 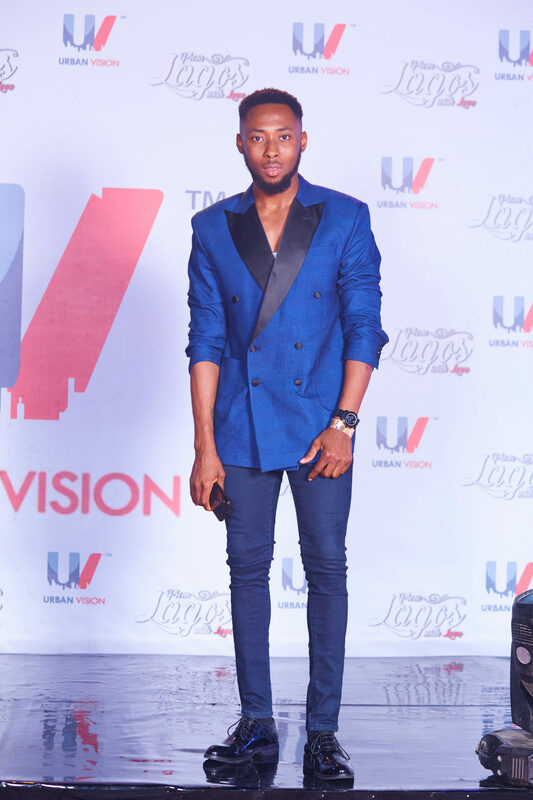 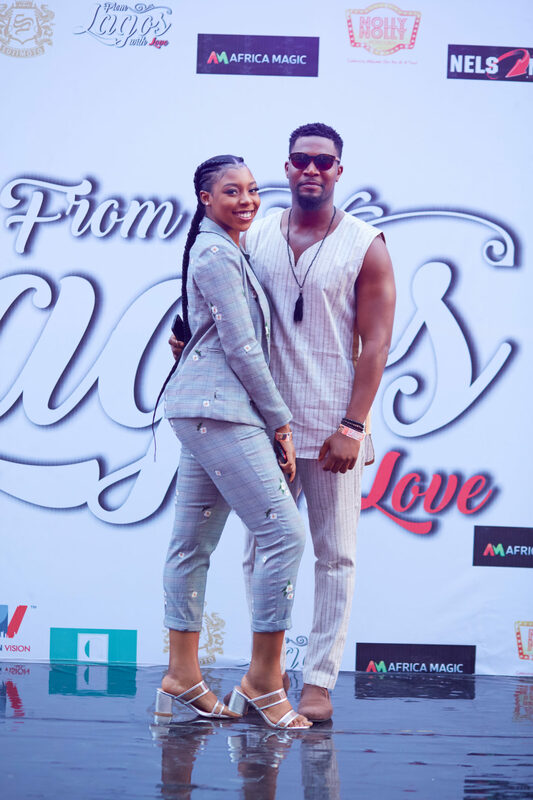 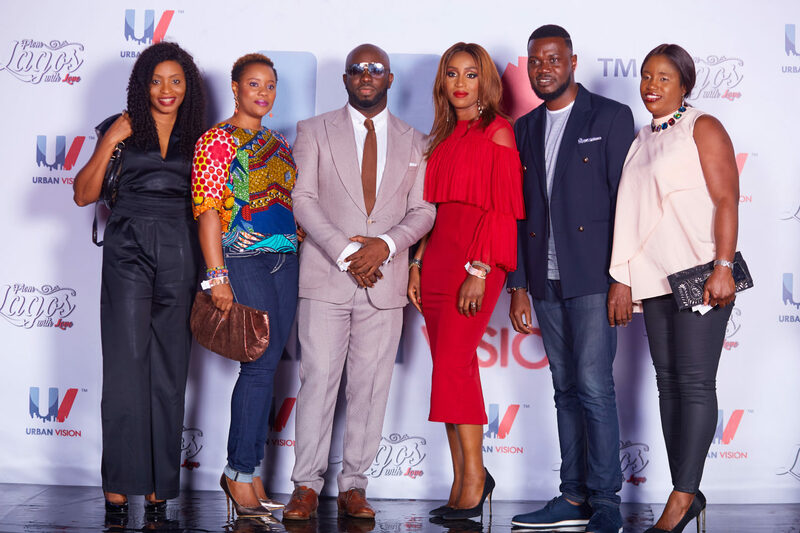 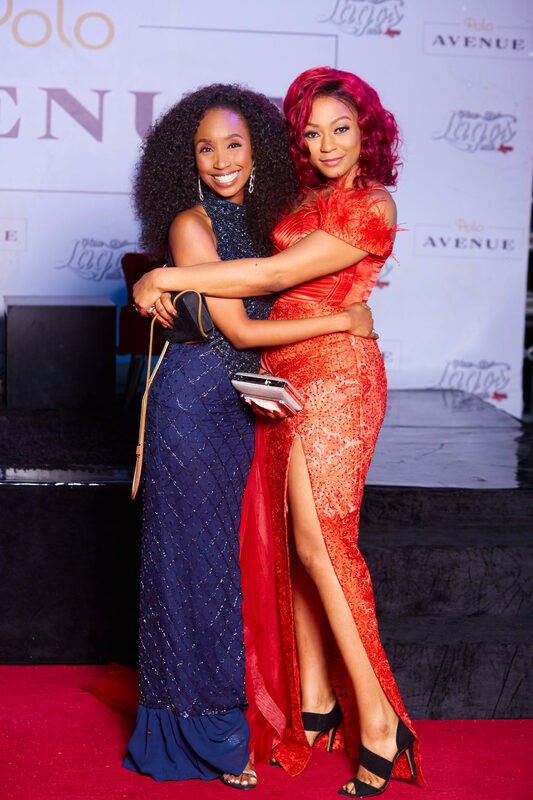 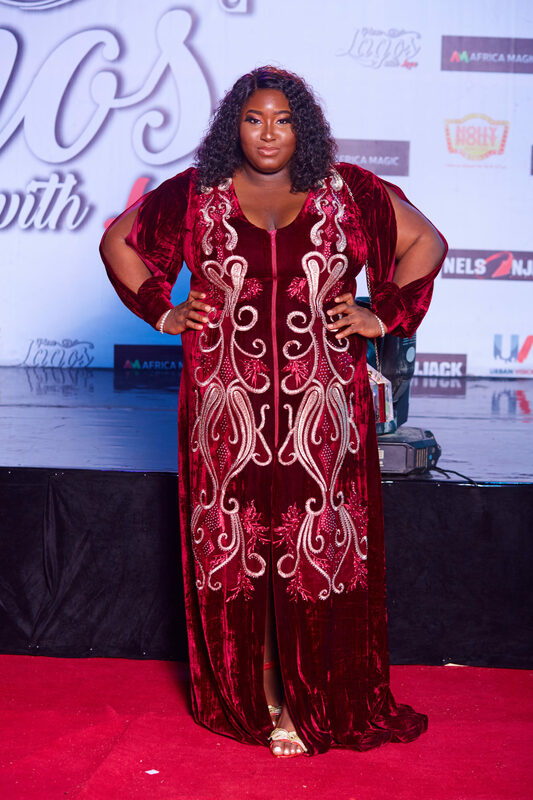 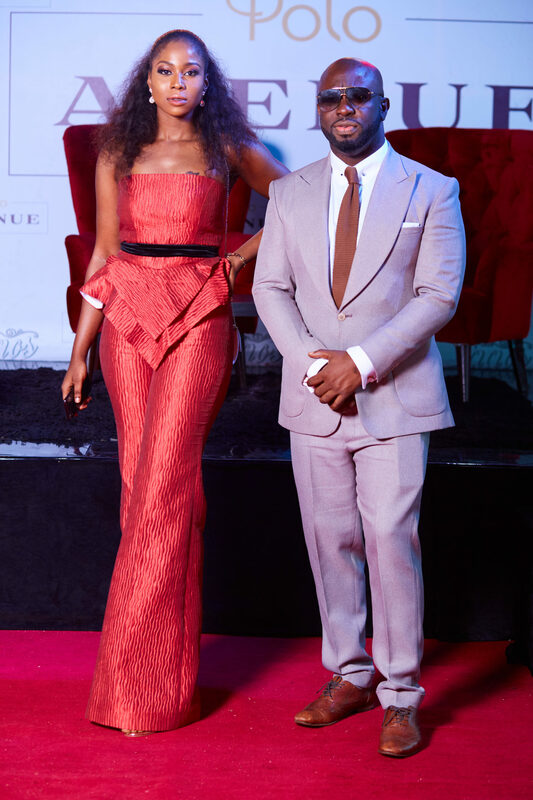 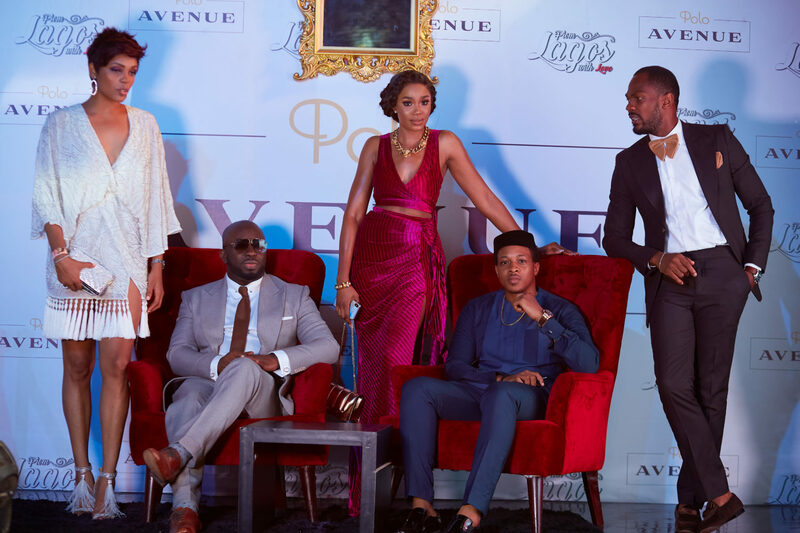 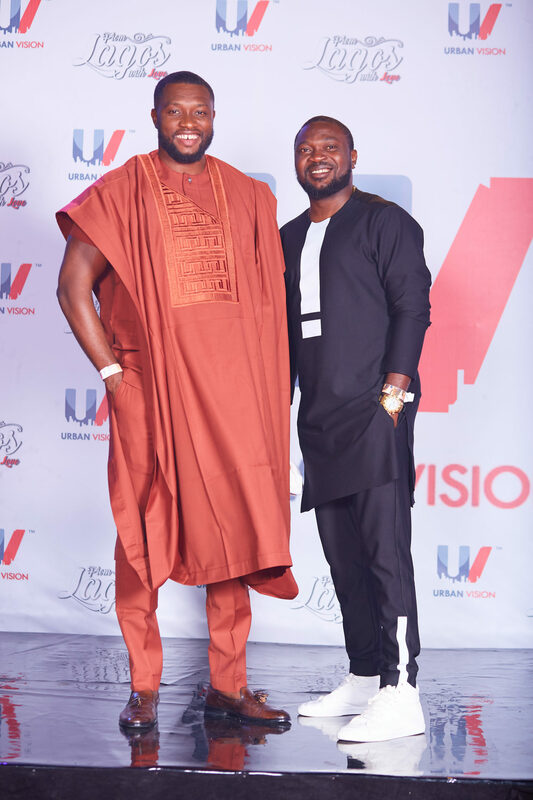 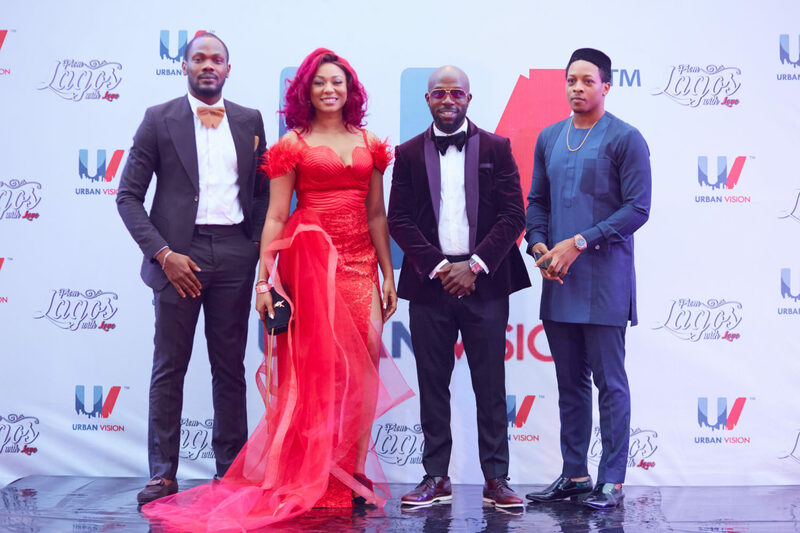 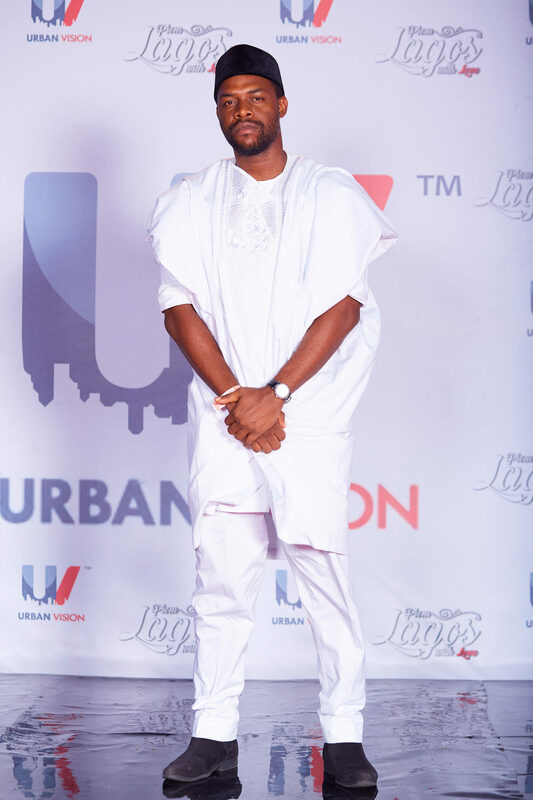 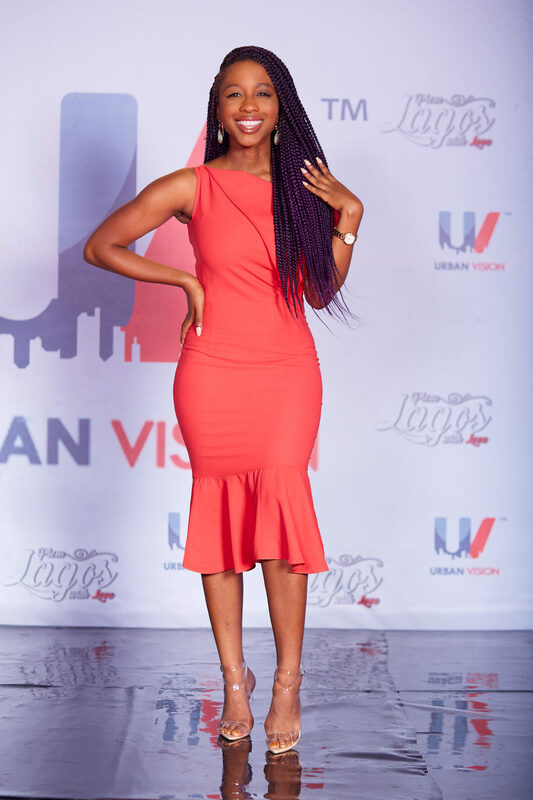 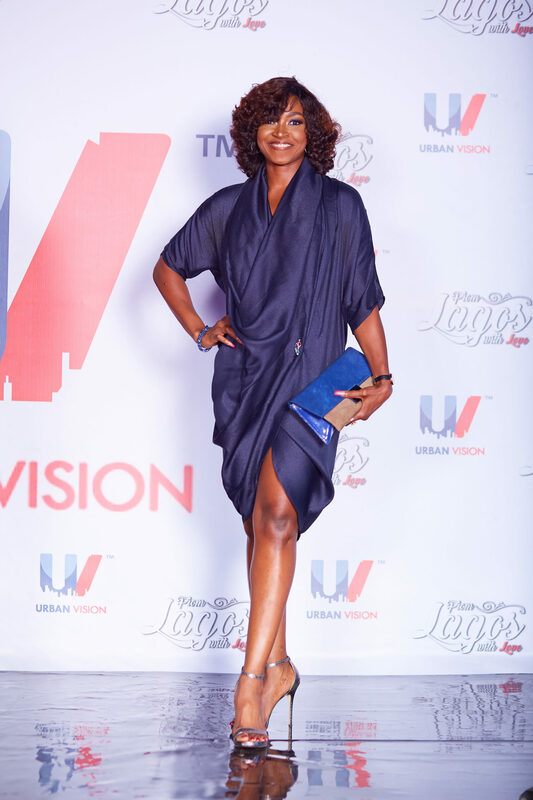 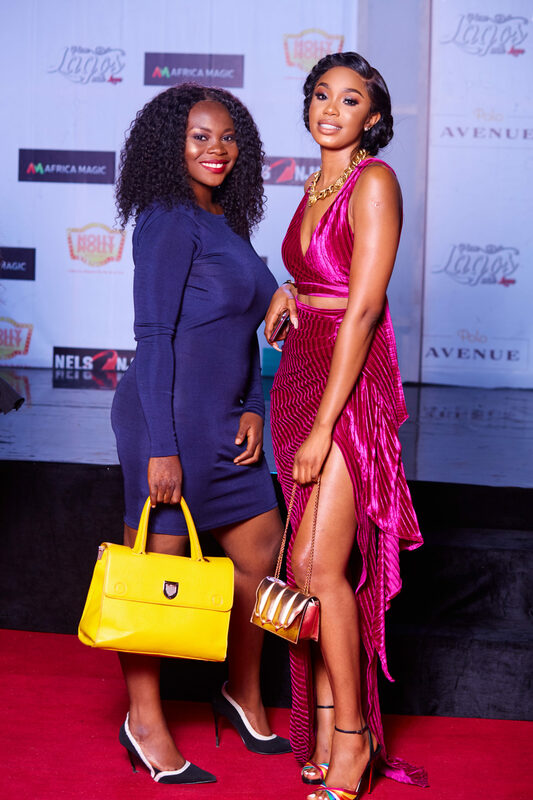 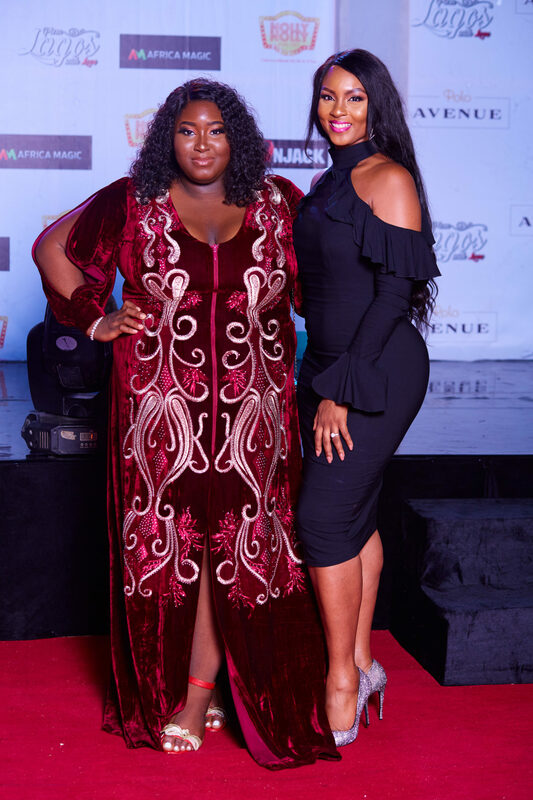 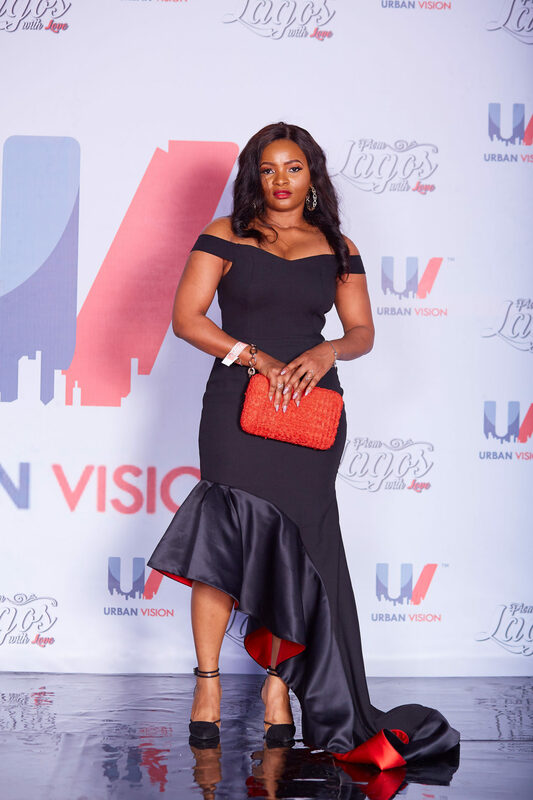 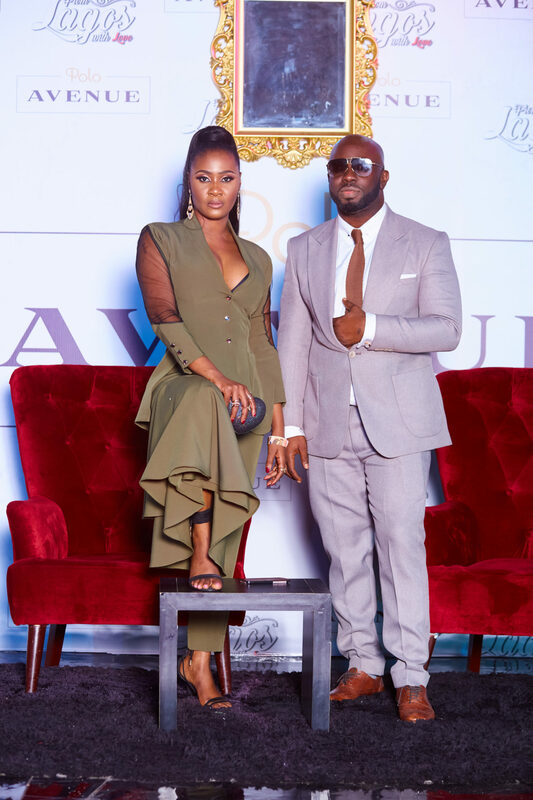 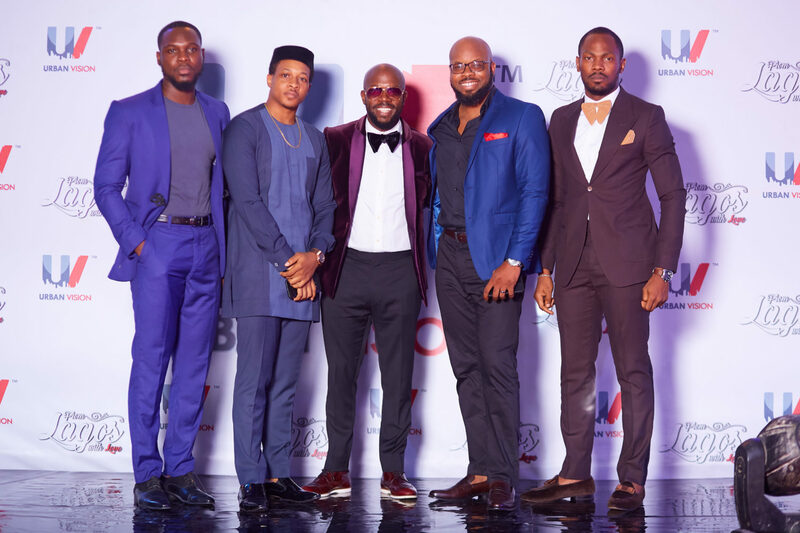 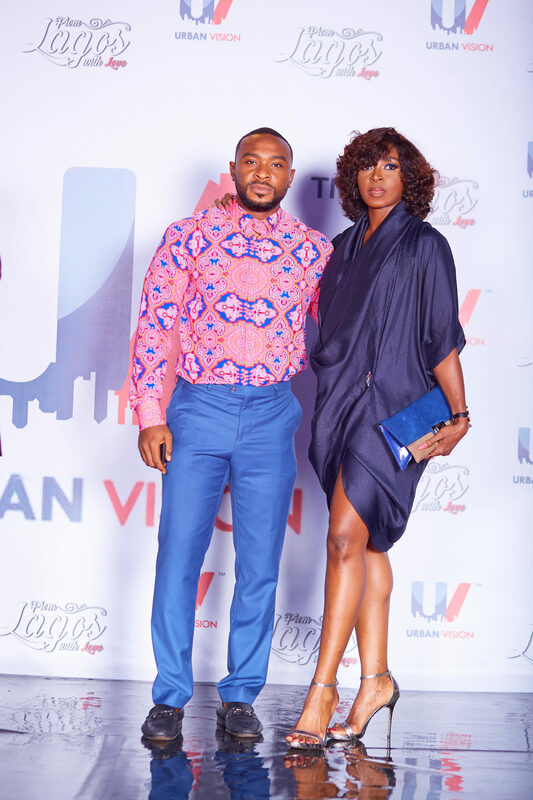 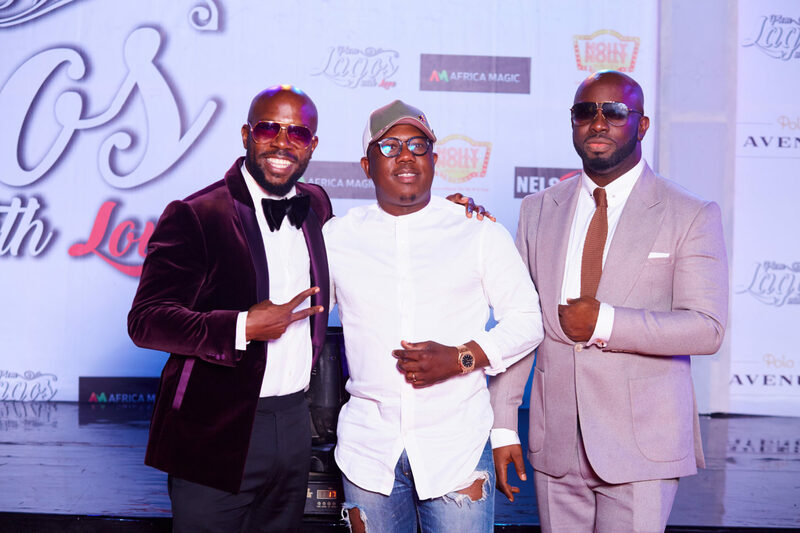 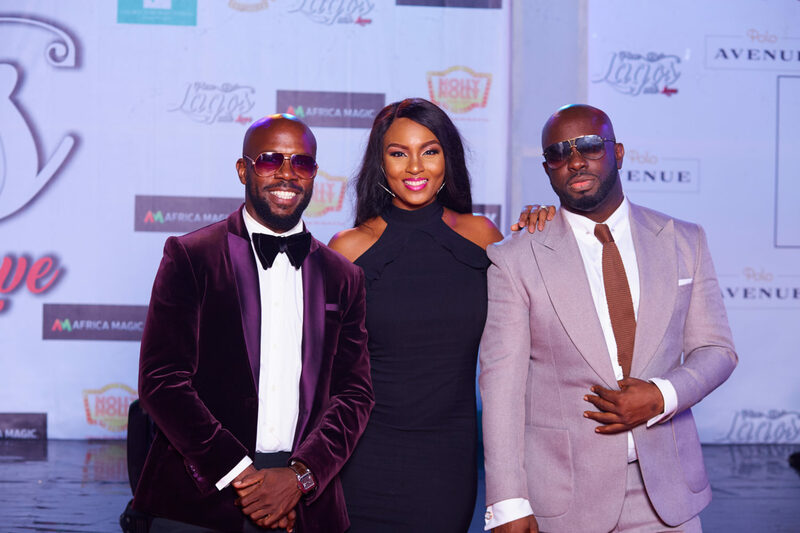 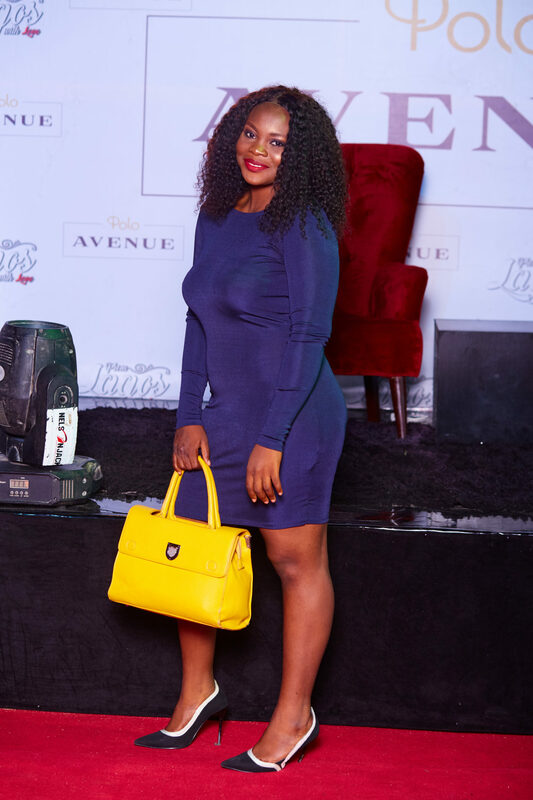 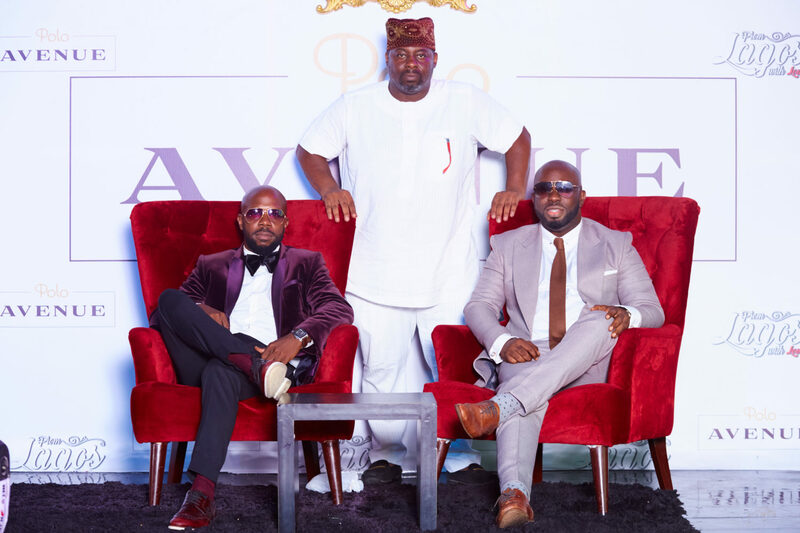 Celebrities and guests hit the red carpet for the From Lagos With Love premiere in Lagos on August 26th, and they really honed in on the dresscode ‘Eko For Show’ — they looked stunning! 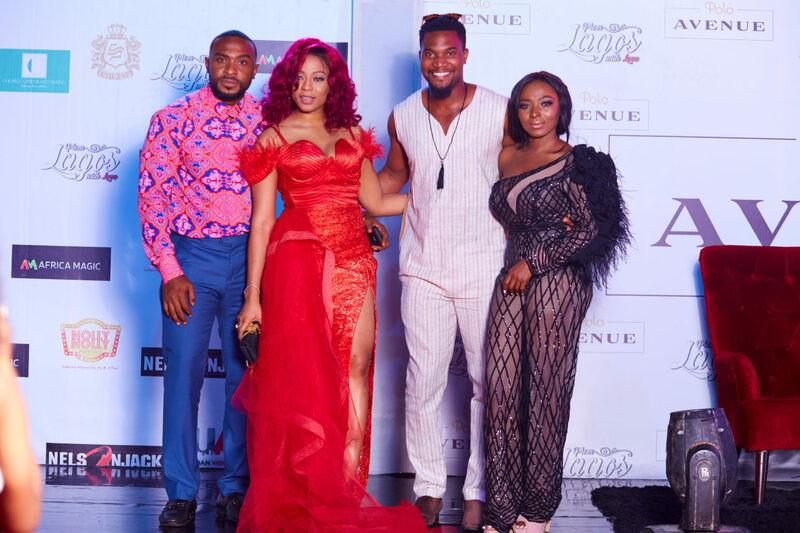 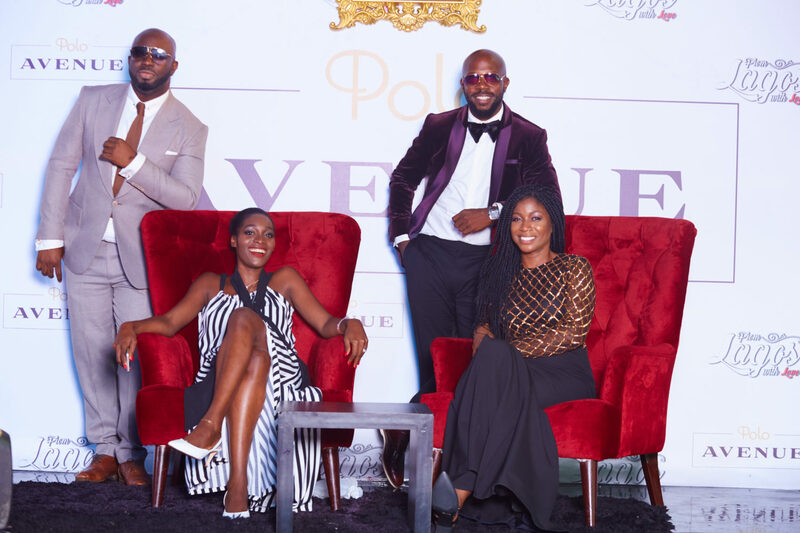 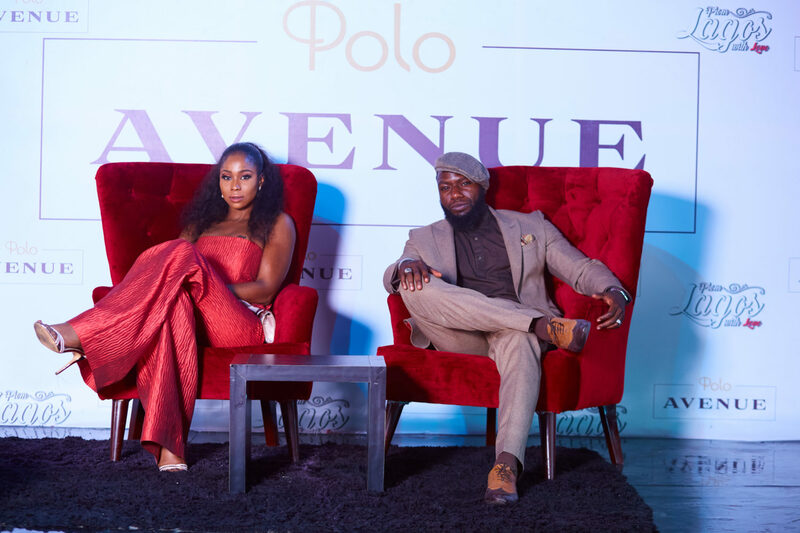 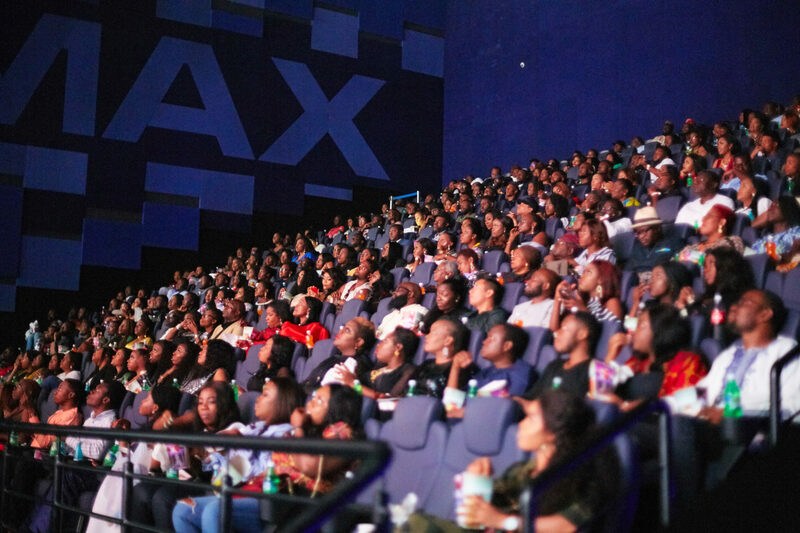 Sharon Ooja, Damilola Adegbite, Nonso Bassey and Shaffy Bello feted their new film in style. 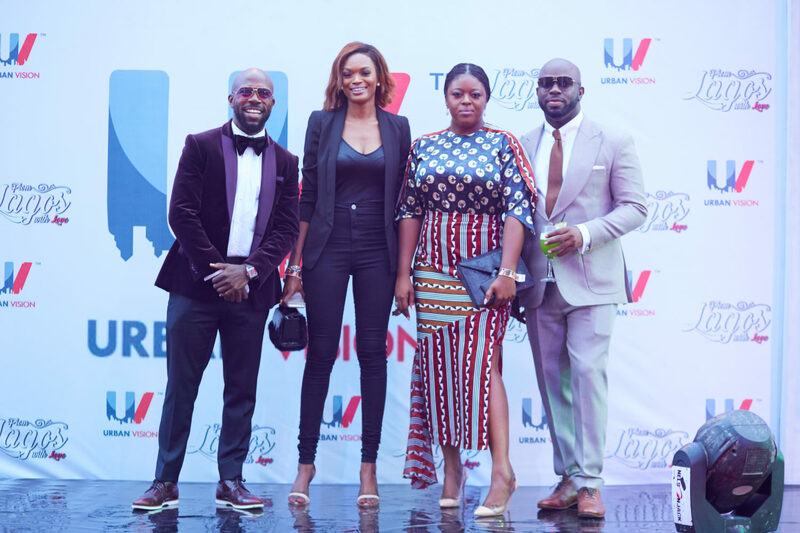 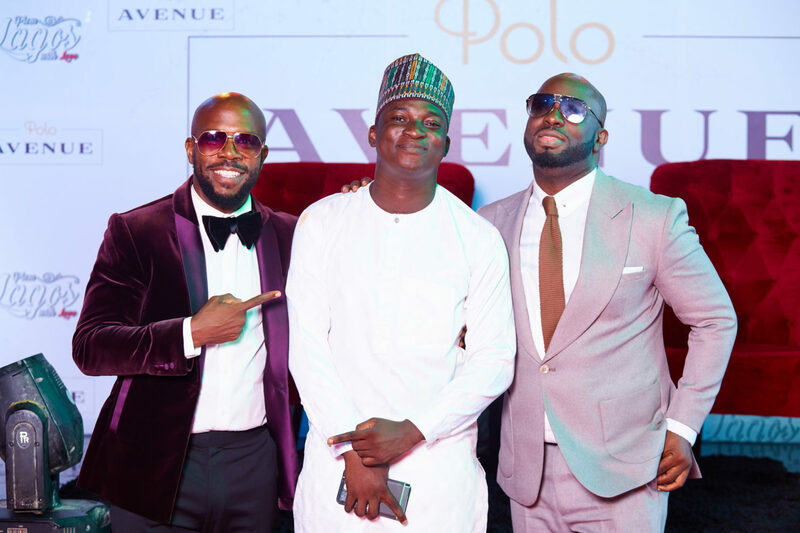 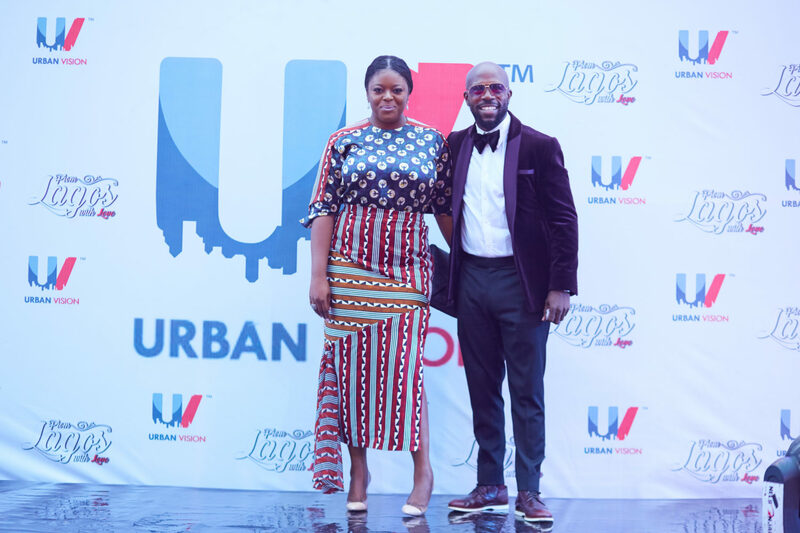 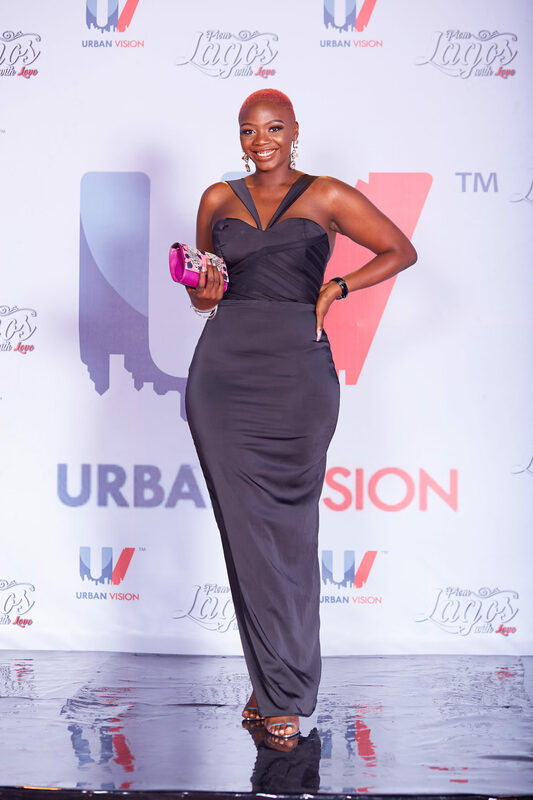 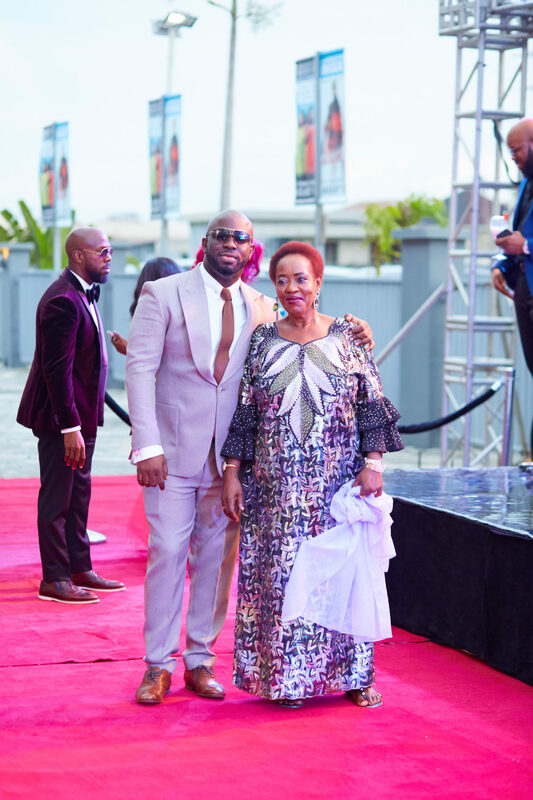 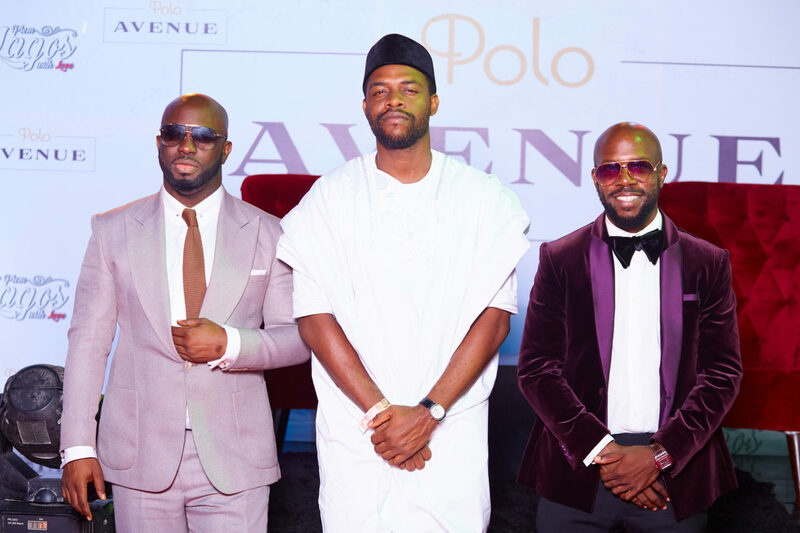 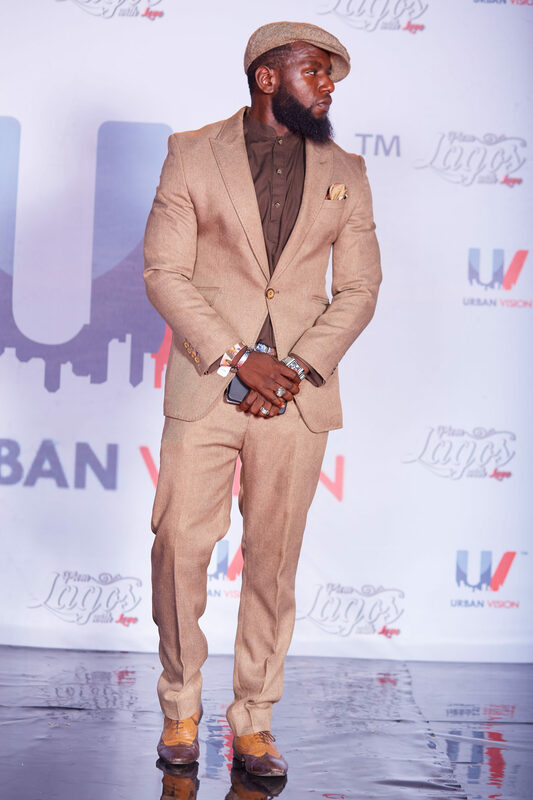 Other celebrities and personalities made red carpet appearances too, including Toni Tones, Latasha Ngwube, Sasha P, Wunika Mukan, and Noble Igwe, to name a few. 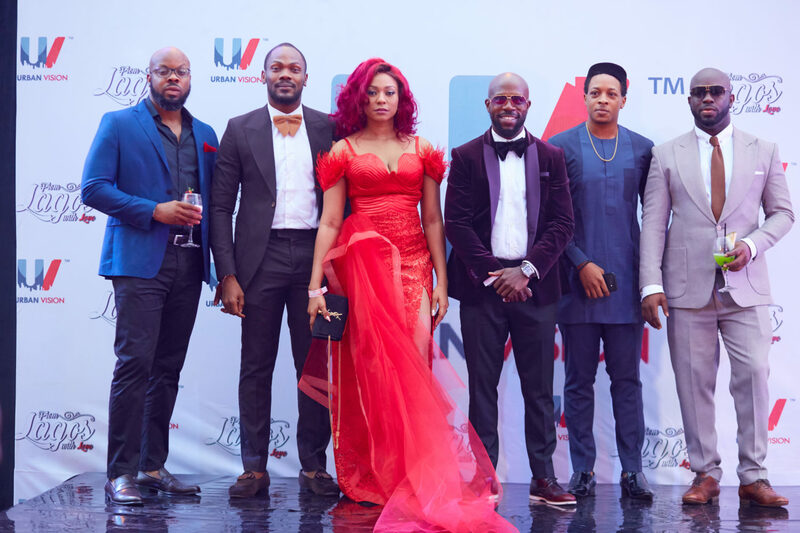 See all the red carpet photos below and make sure you check out the movie when it hits cinemas on the 31st of August!